Could you become a qualified teacher with Straight to Teaching QTS course? There are many routes into teaching, with ‘training on the job’ programmes and university led routes, giving those who wish to qualify as a teacher a range of opportunities. It is a good idea to look into as many of the routes as you can, in order to find the best one for you. 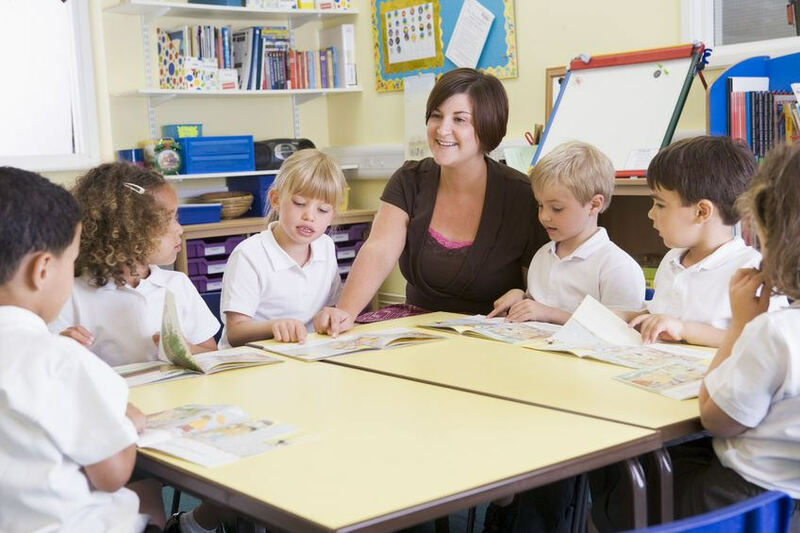 Straight to Teaching is a professional development programme and Assessment Only route aimed at suitable school staff, such as unqualified teachers, high level teaching assistants or teaching assistants, who are looking to become qualified teachers. The online, in-school programme supports and prepares you to meet the Teachers’ Standards and allows you to be independently assessed and awarded Qualified Teacher Status. This route is a high quality, low-cost alternative to initial teacher training, that is personalised to you and your school. It is delivered in two phases (QTS preparation and independent QTS assessment) and is completely personalised to you and your current situation. The programme takes into consideration your existing school and teaching experience meaning you could gain QTS quicker than you would through a traditional initial teacher training programme. If you have significant teaching experience already then you may be eligible for the Assessment Only route, which can help you become a qualified teacher within 12 weeks. Available in any school in England and internationally that follows the English national curriculum, the Straight to Teaching QTS programme and Assessment Only route is designed to put more teachers with Qualified Teacher Status in the classroom.